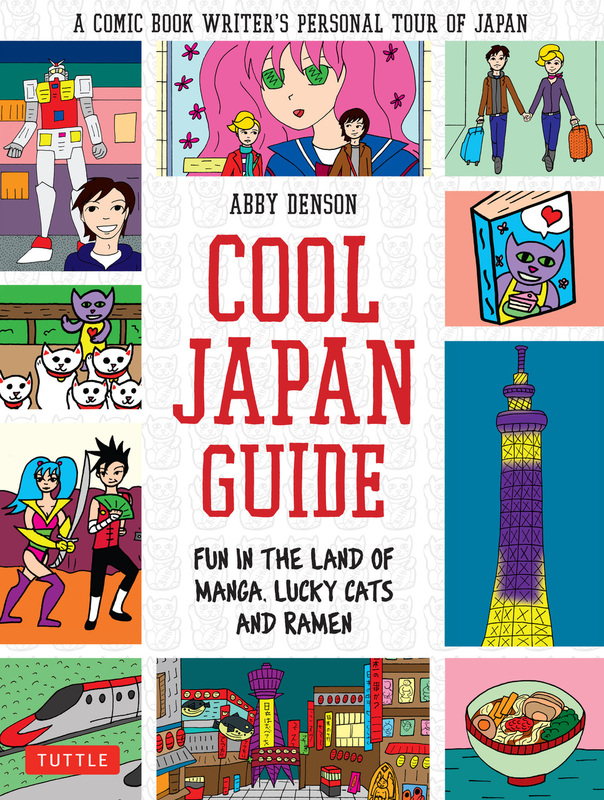 Winner of Cool Japan Guide by Abby Denson announced! There are so many things I love about Japan, and I have yet to visit! If I had to choose, it would be the culture. I love how strongly rooted tradition is in Japan and yet, they are so technologically advanced! Don’t be sad if you didn’t win – buy Cool Japan Guide by Abby Denson from Amazon.com and Amazon.co.uk and read more at TuttlePublishing.com.